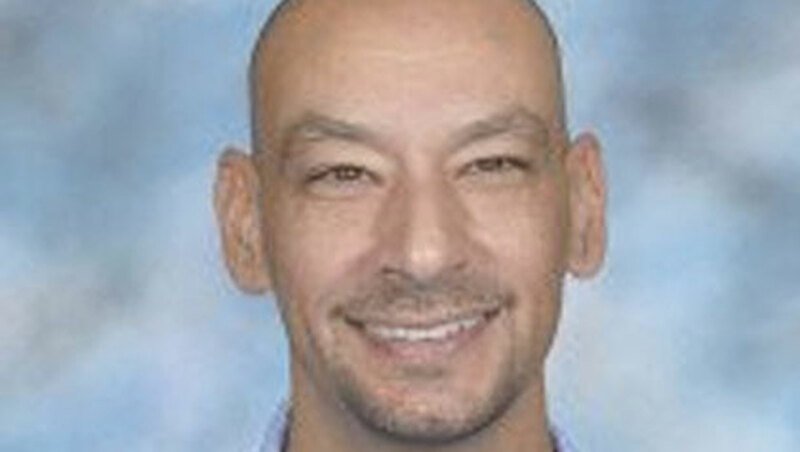 CHICAGO - An Illinois grade school teacher who allegedly sexually assaulted a girl two years ago has been arrested in Bosnia, according to the Chicago Sun-Times Media Wire. Michael R. Vucic, 41, was charged in August with five counts of predatory sexual assault and five counts of sexual assault after a girl under the age of 13 told her grandparents that Vucic had inappropriate sexual contact with her multiple times in 2012, police told the news agency. Vucic is currently in custody in Sarajevo, Bosnia-Herzegovina, Lake County Undersheriff Ray Rose said in an email to the Lake County News-Sun. "We are currently working on extradition to bring him back to the United States," Rose said in the email. Vucic was a teacher at the Gavin School District in Ingleside, about 50 miles north of Chicago. The district could not be reached for comment Thursday. Previously, authorities said they believed Vucic fled to Germany. His arrest warrant carries a $1 million bond, authorities said.